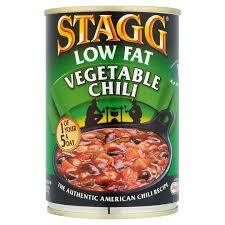 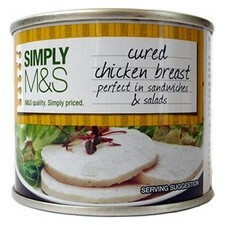 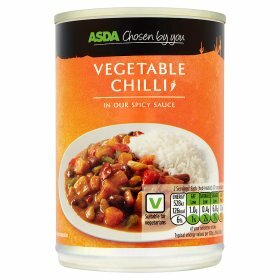 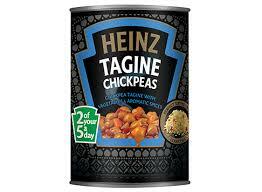 List of canned foods that are free on the slimming world diet including Asda, Marks and Spencer, Heinz and more. 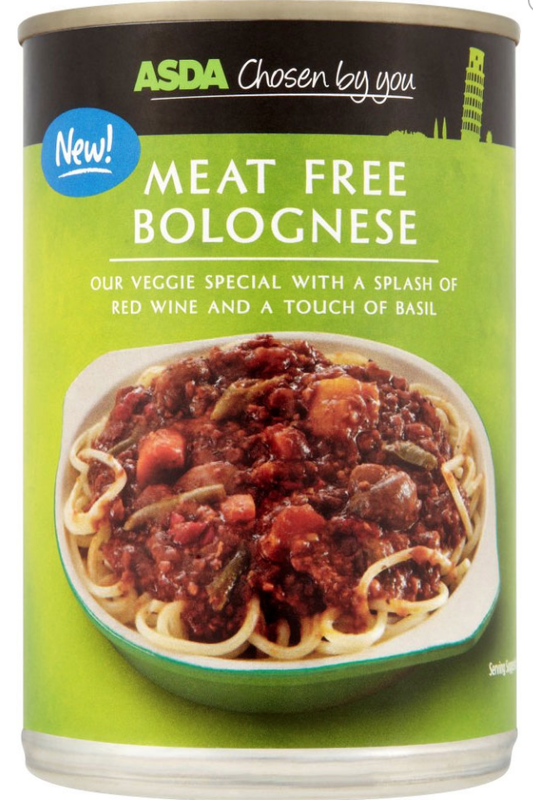 Baked beans, mushy peas, spaghetti hoops and the sorts are all free and wonderful, but are rarely the feature of a meal. 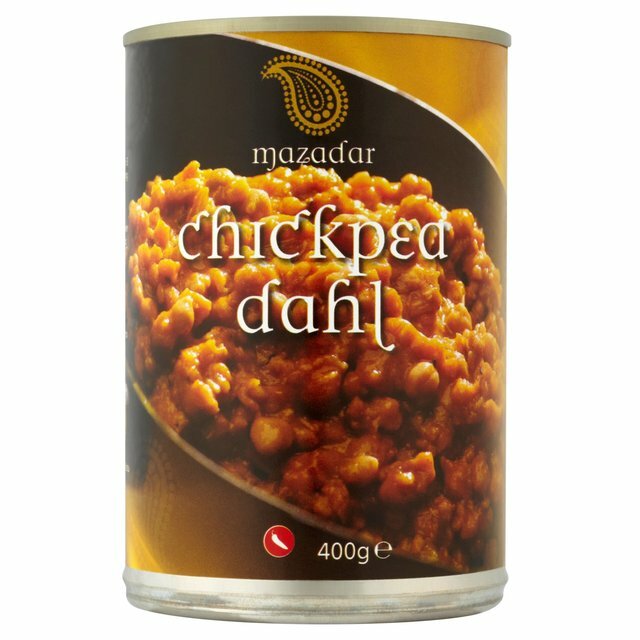 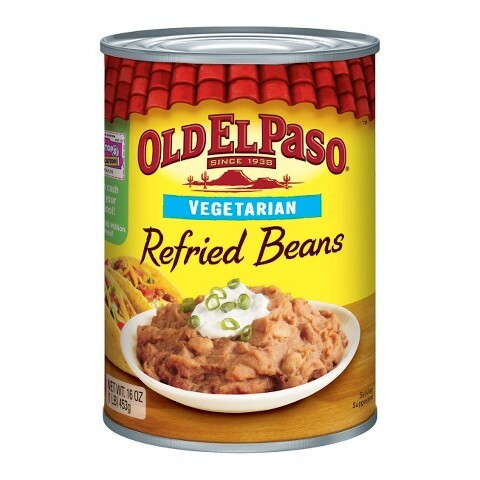 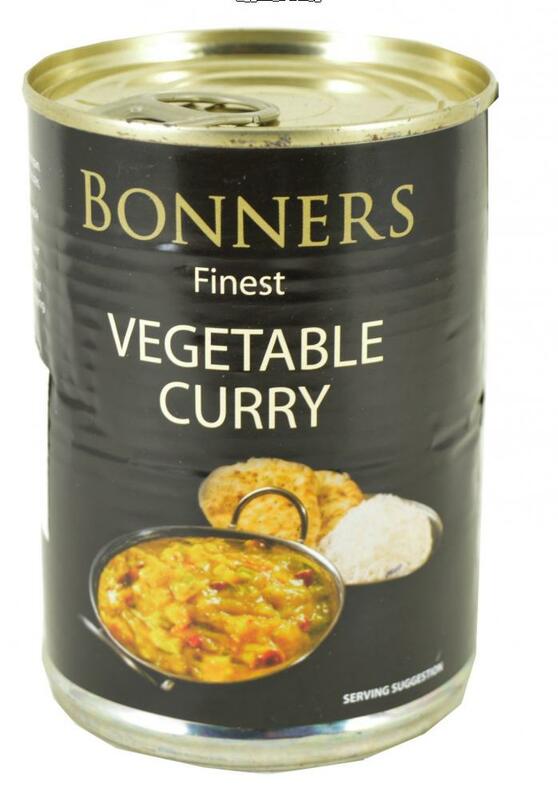 I've compiled a list of canned foods which are convenient & cheap but also could be the feature of a meal or the bulk of a lunch... For the "can't be arsed" days that we all have.